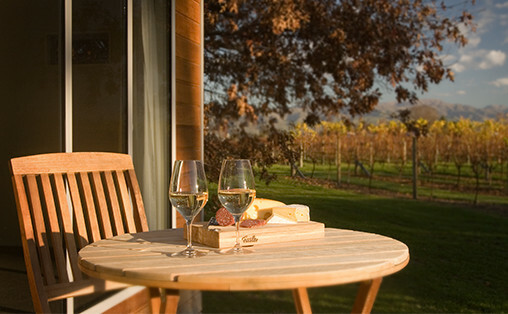 Situated in the famous Marlborough wine region, the Walnut Block Cottages offer premium-quality vineyard accommodation for both local and international travellers. The modern and comfortable décor, coupled with the vineyard’s peaceful, picturesque surroundings, will ensure that your stay at the cottages is a unique experience and the perfect escape at any time of the year. The two, one-bedroom, self-contained cottages are luxuriously fitted with contemporary designs and comforts. 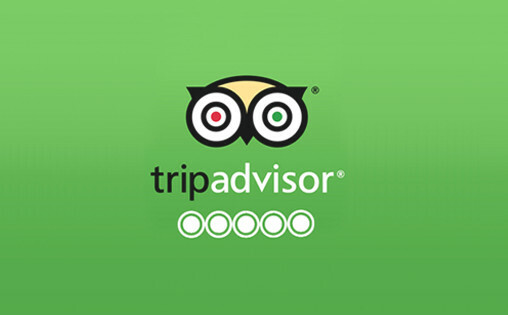 With over 140 rated 5/5 reviews on Trip Advisor, we’re understandably chuffed. Check out the reviews for yourself and please remember to add one of your own.